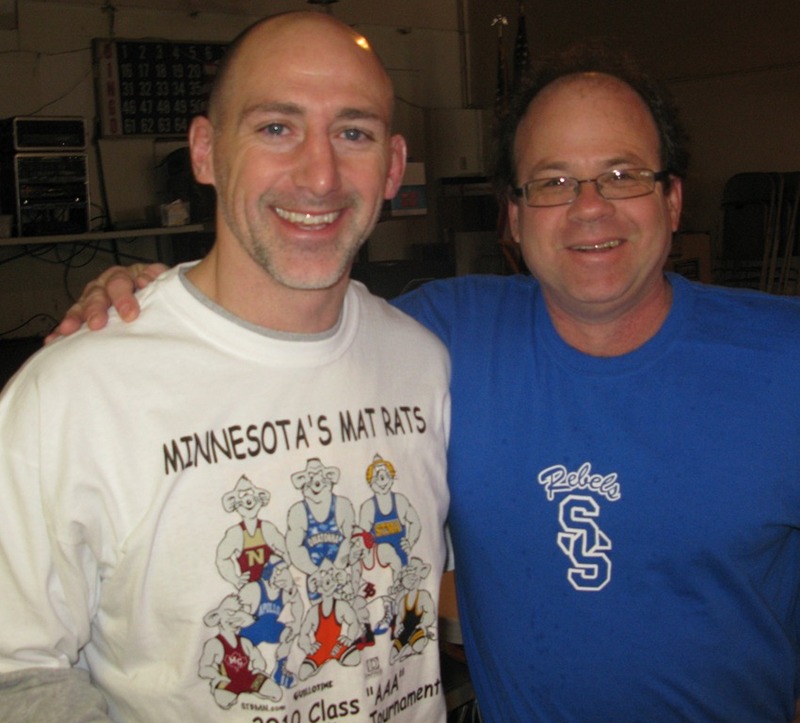 I attended the Northfield Raider Wrestling team’s pancake fundraiser at the Eagles Club on Sunday. 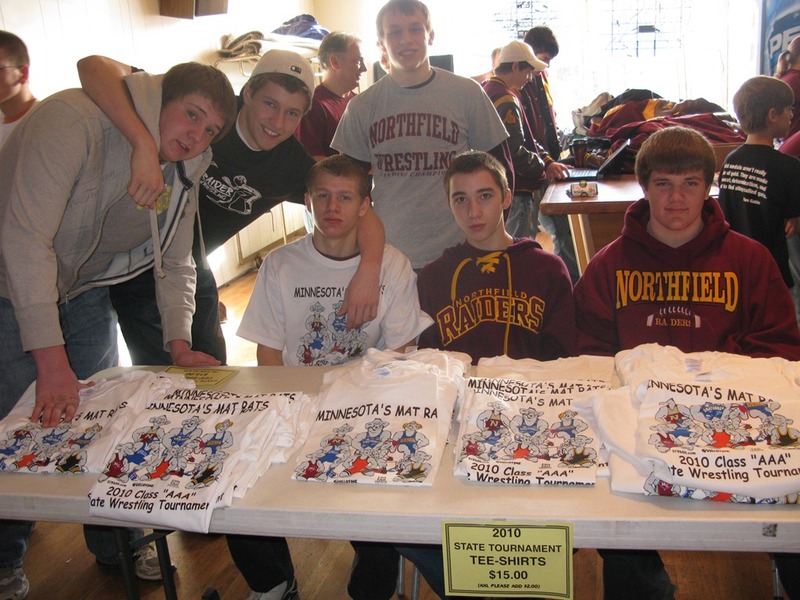 The team heads to the 2010 State Wrestling Tournament today for the first time. That’s coach Cliff Casteel in the right photo with Joe Hargis. All students, staffs and parents are invited to attend the State Tournament Recognition program. This event will start at 8:30 am sharp and is open to the public. We are honoring all State Participants this winter and those who have qualified for State.